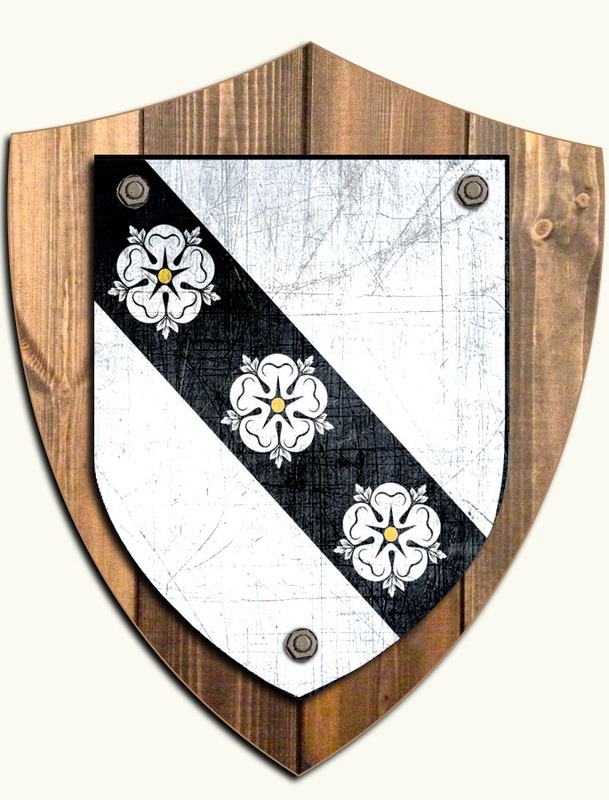 Careys can be of Anglo-Norman or Irish origin. The Irish Careys are descended from the Ó Ciardha sept which was located in the Barony of Carbury in Co. Kildare. The name was also brought to Ireland by Anglo- Norman settlers. It is common throughout Ireland today, being found particularly in Munster, in counties Cork, Kerry and Tipperary.